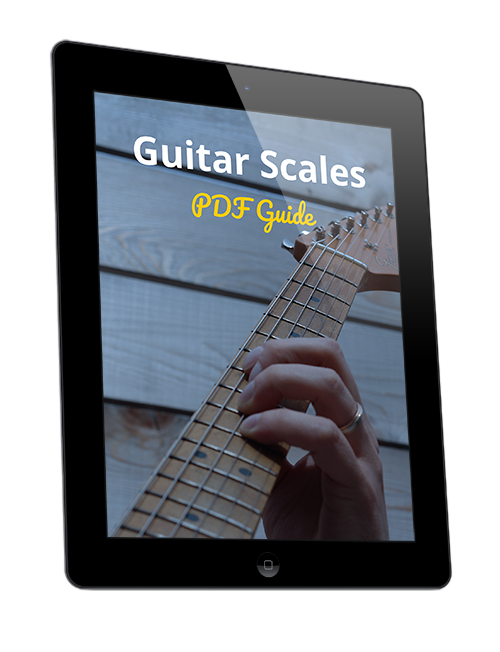 A practical guitar scales PDF guide. 7 of the most common guitar scales are included in this free file. Free guitar lessons sent to your inbox. Simply subscribe to my newsletter to get it delivered to your inbox.